Thanksgiving is a time to reflect on everything we are thankful for. We are inspired by volunteers, our community and each other. But, can we be thankful for challenges? Can we be humbled, yet encouraged by the things that give us fits? 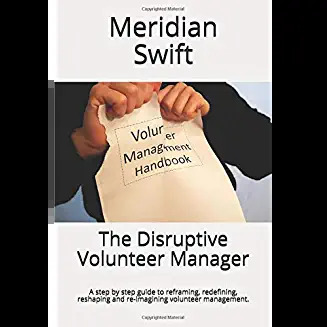 For volunteer managers, our challenge lies in the paradox that is our place in the non-profit world. We’re thankful that our efforts produce real solutions, but not thankful when we are expected to fill-in for absent volunteers. We’re thankful that our community is richer because of our volunteer engagement program but not thankful when we’re told that we are classified as a 40 hour position, yet on our time off we field phone calls from volunteers who weren’t given clear instructions. We can rage at the moon or we can do something. We can look at our challenges as an opportunity to enact change, one that will elevate our programs, our volunteers and ourselves. 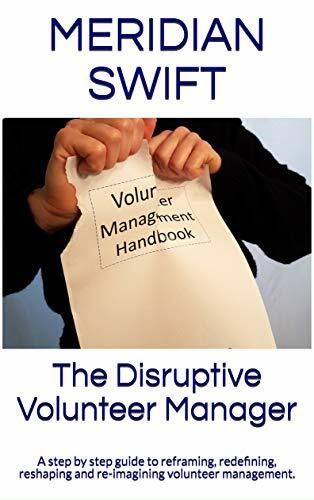 Volunteer managers are the antithesis of the “woe is me” crowd. Action is our middle name. We are in motion all the time. Let’s take this opportunity to fix the paradox. Let’s do this for our volunteers, for the people we serve, for our communities and for the leaders of volunteers who will come after us. Let’s be thankful that we, here and now have been given this opportunity. Let’s find one another, unleash a united movement and elevate volunteers, volunteer management and volunteer managers.